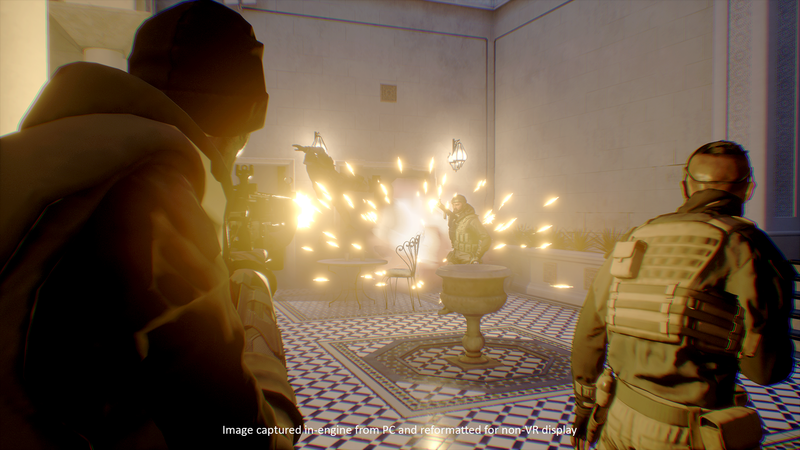 Firewall Zero Hour had plenty of hype prior to its release, with the PlayStation VR community excited for this tactical, online shooter. The title has done well for itself and has been enjoyed by many. The development team, First Contact Entertainment, has taken to the PlayStation Blog to share some tips before, but now they’re back with an Advanced Techniques 101 Trailer. Stay sharp and check it out. Game Director Damoun Shabestari suggested a defense strategy that involves placing a signal modifier near your laptop and defending that instead. Another designer, Matt Hutchinson, takes a trap heavy approach to defense. He recommends having mines, door blockers, or signal jammers to stop the opposing team from getting to the laptop. Lead Designer Ian Kowalski also is big on setting his enemies up for their demise. He opts to place mines and C4 in subtle places such as ceilings, vents, above doorways, and around corners. Likewise Kowalski’s favorite character to play as is Meiko. He recommends putting double time on and using her as a frontline rusher in the game because she’s already a quieter character. You can use all these tips and more while playing Firewall Zero Hour, available now on PlayStation VR. It’s recommended that you use the Aim Controller but you can technically play with just a DualShock as well.